We are always welcoming to our clients, parents and students to come discuss with us the variuos possibilities of our programmes. In case of a question regarding all our courses, we can be contacted at the following addresses. 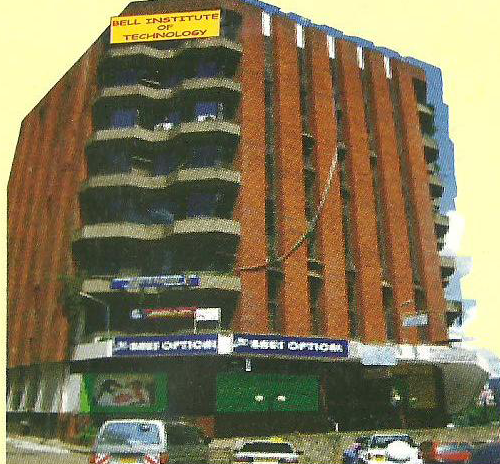 P.O Box 6065, 00200, City Square, Nairobi.